At North Advisory our experienced chartered accountants deliver tailored, end-to-end corporate financial solutions for your complex needs. We provide the level of engagement you expect from a financial partner. We understand you need to make fast and informed decisions and we have the resources to respond quickly. We use the latest software to provide detailed reports, and we have the capability to extract and analyze data from your large customer database. We offer advice and strategy based on our years of experience in business accountancy and our detailed knowledge of your corporation. And we’re always working to improve your position. 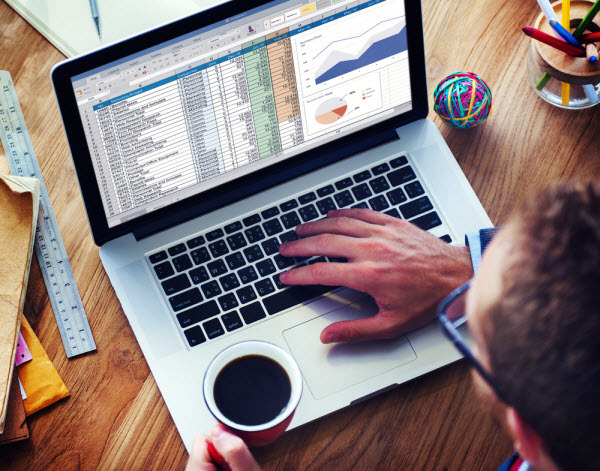 Did you know you can now use your accounting software to help you get the most out of your data? We can program your Xero system to help you with your customer relationship management. For example, Xero can show you all of your customers who have bought from you in the last 12 months, but haven’t bought in last 2 weeks. 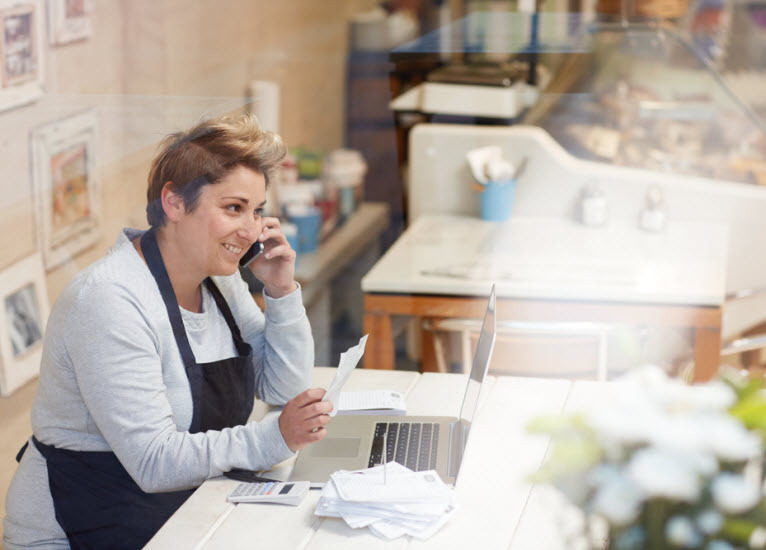 This powerful application of your cloud-based accounting software lets you specifically target certain customer groups and really use your date to grow your business. Interstate employees and international clients and employees bring with them a whole new level of tax complexity, which is why you really need an accountant who has extensive experience in these areas. At North Advisory we can advise you on the different payroll taxes and awards for interstate employees, complying with GST requirements for imports and facilitate international transactions and help you with stock management systems. Our cloud-based software also enables us to help avoid cash flow problems before they arise, or nip them in the bud as soon as they arise. If you’re not sure why you have a cash flow problem we can quickly identify the causes and formulate a plan to sort the problem for you. …strategically innovating different ways to save you time and money, help you grow your business and protect your wealth. 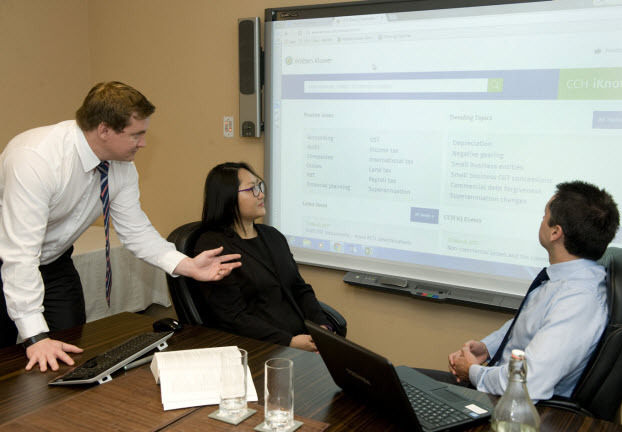 Our extensive experience enables us to offer a full range of business and corporate accountancy solutions, including complex company set up and structure, tax planning and accountancy. 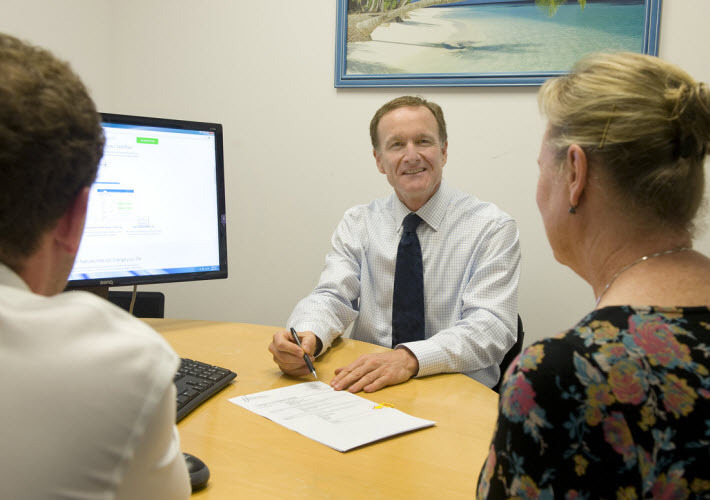 We can also assist with financial planning, investments and setting up and managing your own SMSF.